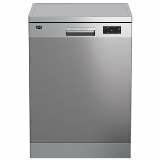 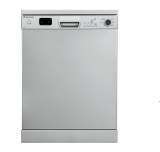 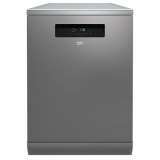 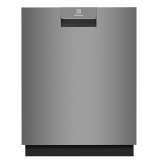 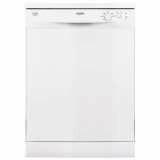 LG XD3A15BS Dishwasher QuadWash technology, Inverter direct drive motor, Premium Smart Rack, Vario washing system, Aqua Stop, Smart Thinq app Wi-Fi, Auto Open Door, Process indicator on this dishwasher. 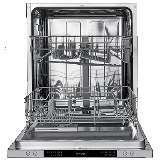 Quicktime wash setting for each program.Self balancing hinges.Stainless steel 5 stage filter.Orbital wash system.Led display.Flexizone. 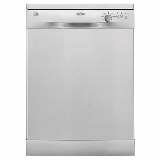 What to consider when buying a dishwasher Dishwashers are the kind of household item that, while being a big investment to begin with, will save you so much time and hassle over the years that the outlay can definitely be worth it. 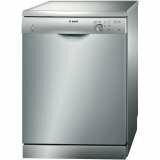 The usual big brands continue being the most popular and generally reliable, Miele, LG, Bosch and Whirlpool, but given the costs of these machines, check out the reviews and wait for a sale or check out our lists for any special prices and offers on these washers. 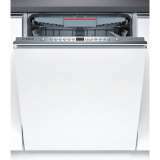 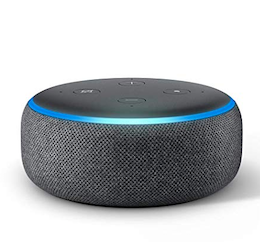 Some of these manufacturer’s will offer perks such as free repairs for a number of years or some free inclusions, like dishwasher cleaning tablets, and these can be enough to nudge their value over the line, given how valuable these perks can be.